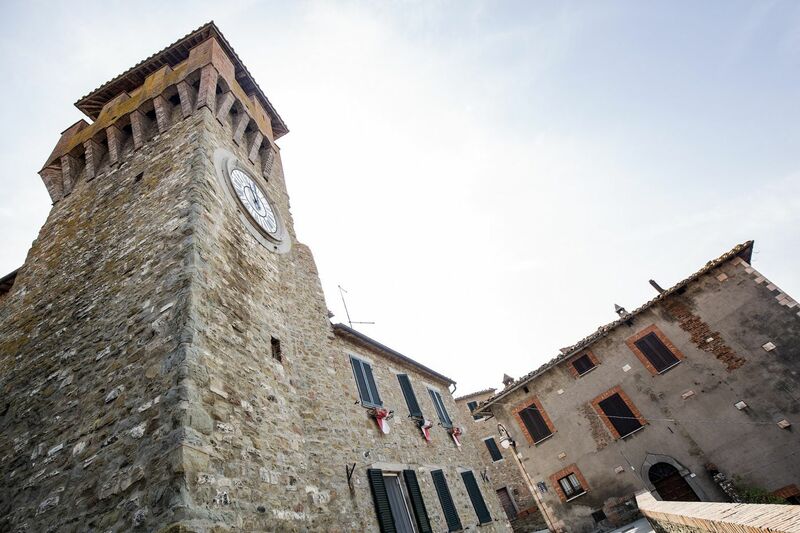 Enjoy some Christmas shopping in medieval Castel Rigone, a small village beautifully decorated for the season. This small village pulls all the stops at Christmas, with beautiful decorations that add to the already enchanting setting and a Christmas market. Local produce, handicrafts and artisans’ workshops can all be found here during the holidays.